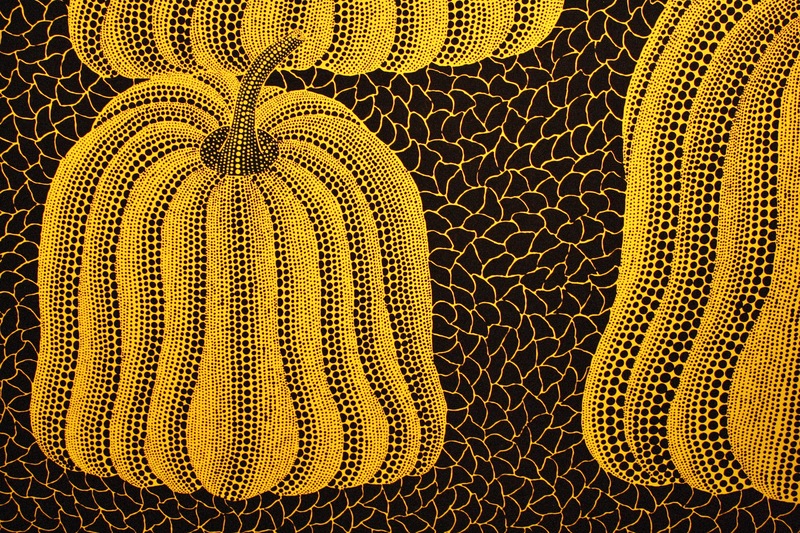 Yayoi Kusama, a female Japanese artist, has inspired the likes of Andy Warhol, Damien Hirst, and Yoko Ono, to name a few influential artists. 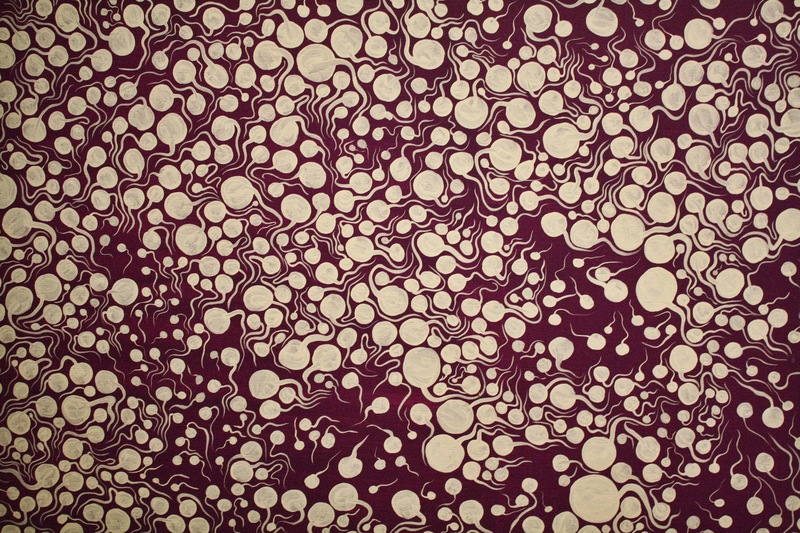 She was catapulted into the art scene in New York during the 60s, in the midst of the hippie era, and although many view her art as psychedelic, she has actually been obsessed with dots since a child. For those interested to learn more about her, click here! 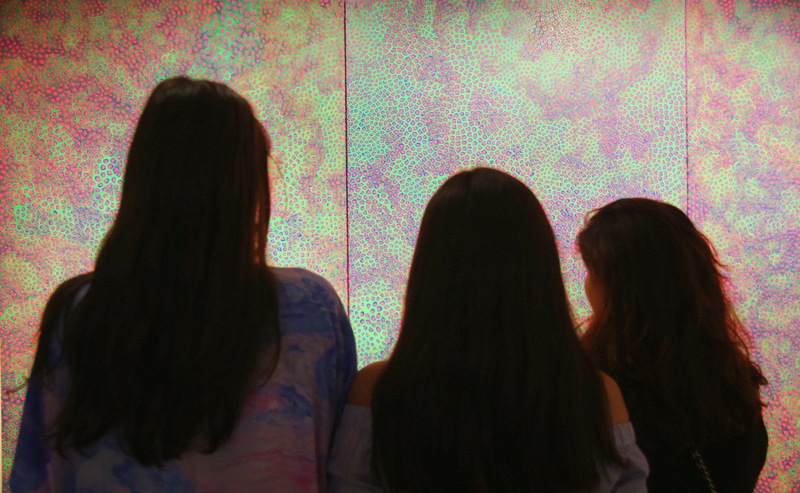 For those unaware, the National Gallery of Singapore is currently exhibiting the art created by Yayoi Kusama until the third of September 2017 for the price of 25 Singapore Dollars. 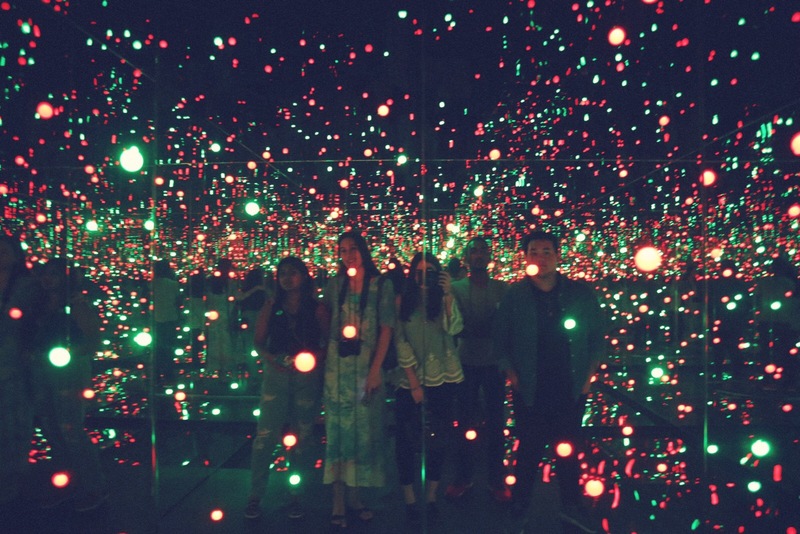 My friends and I drove to Singapore from Malaysia on Saturday with the intention of viewing the exhibition but upon arriving at the National Gallery of Singapore in the mid-afternoon, we realised there were many more people just as excited for the Yayoi Kusama exhibition. That being said, we could either queue for over an hour to purchase tickets then queue again for over an hour in order to enter the exhibition or we could purchase tickets online and view the “life is the heart of a rainbow” exhibition on Sunday morning – obviously we opted for Sunday. 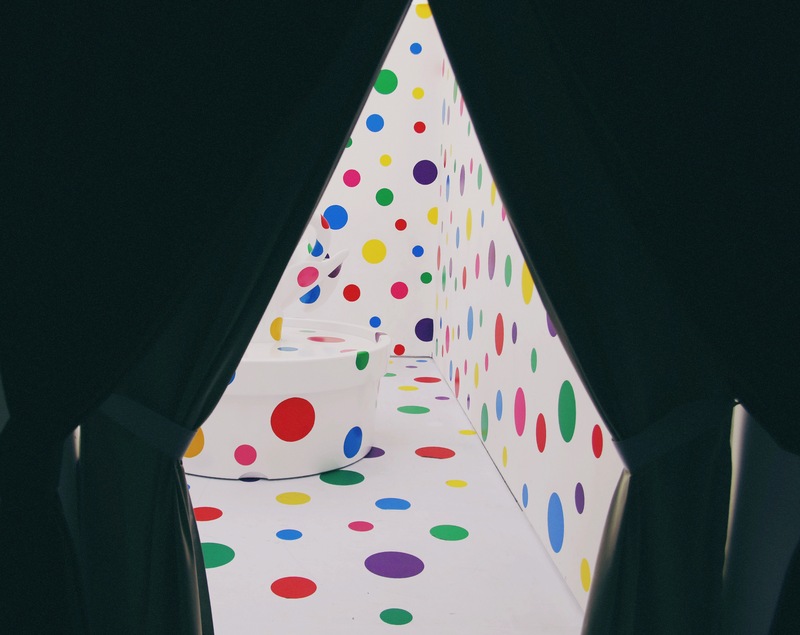 The “Yayoi Kusama: Life is the heart of a rainbow” exhibition was spread between four galleries as the work displayed spanned from the 1950s until the present. The entire experience lasted for over two hours, including the time needed to queue as yes, despite the fact that we started the tour shortly after ten in the morning, there were queues – the longest lasted for 20-30 minutes. 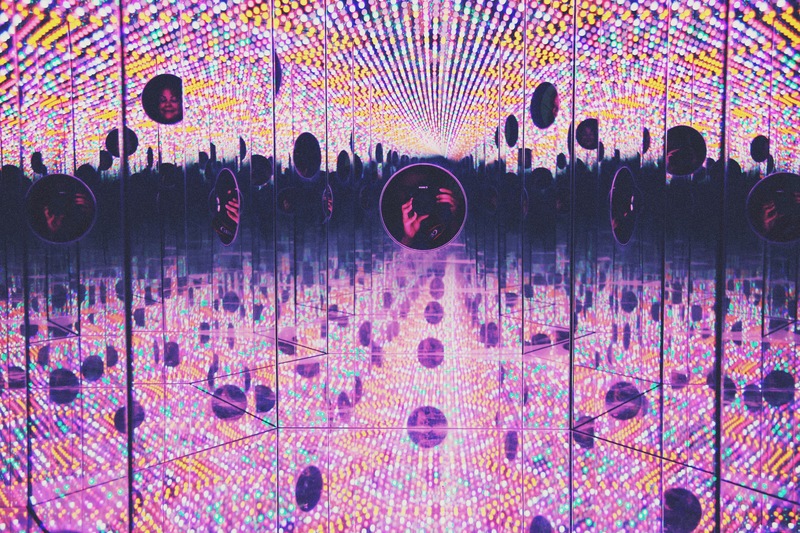 Due to the amount of people, the interactive exhibitions, such as the infinity room (pictured above), have time constraints – i.e. : only being allowed 20 seconds inside the infinity room. 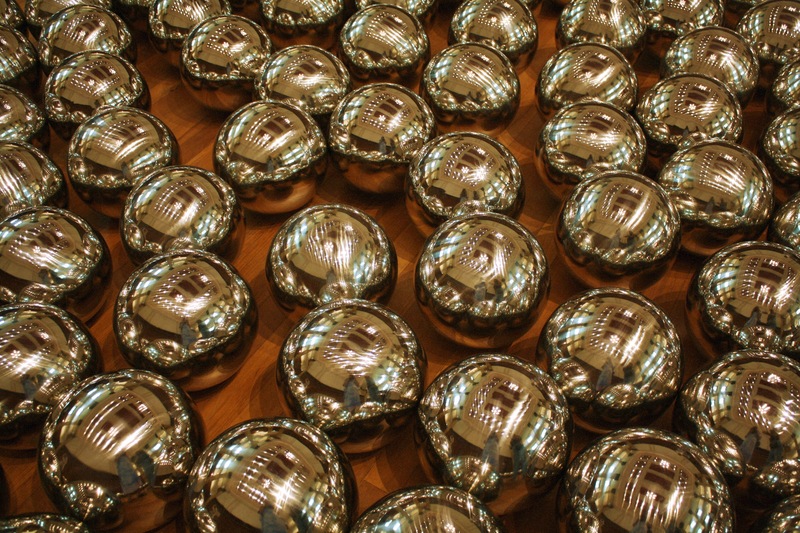 Although I have included many photographs of the Yayoi Kusama exhibition, there is still more to be seen at the National Gallery of Singapore so if you can, visit the exhibition before the third of September! Side note: click here for more information on extended opening hours. 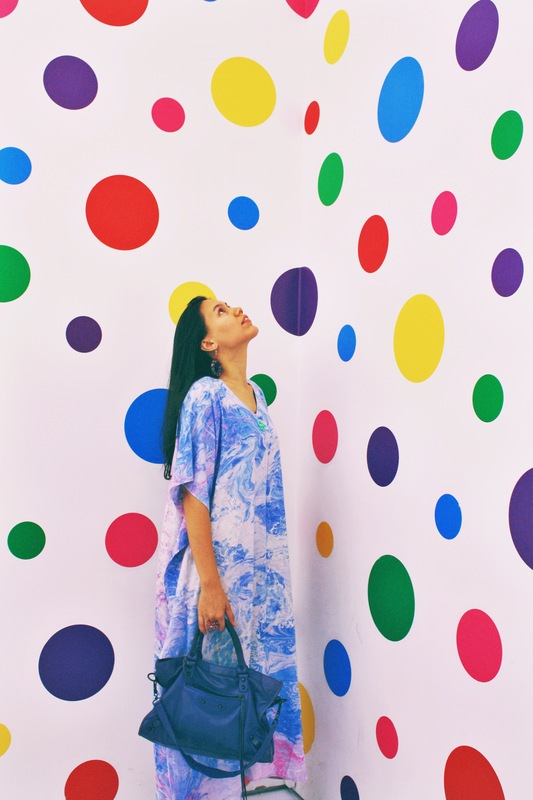 Posted in Photo DiaryTagged life is the heart of a rainbow sg, life is the heart of a rainbow singapore, singapore, singapore museum, yayoi kusama, yayoi kusama exhibition, yayoi kusama exhibition singaporeBookmark the permalink.